Burns Survivor Yinka Matthews and Keep fit Expert Maje Ayida are a couple!!! 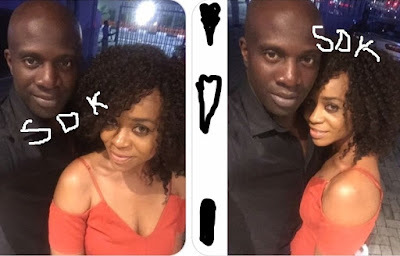 These photos were taken on Wednesday after a visit to Silverbird Cinema where they were spotted with a dark skinned velvety voiced crooner. 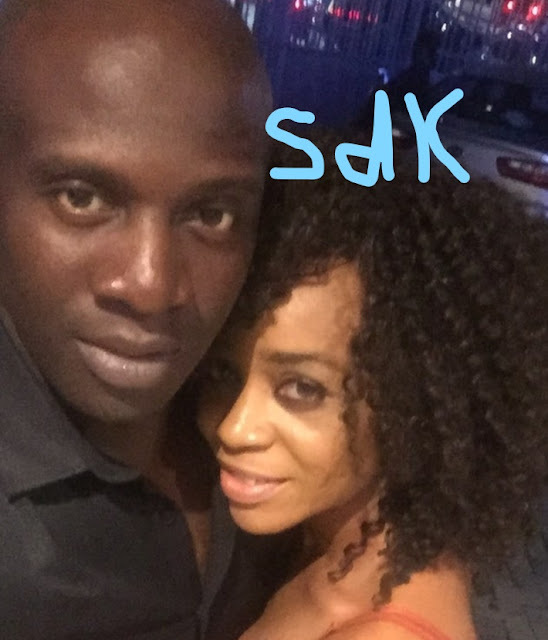 Are you wondering what happened to Maje's Baby mama Anita Solomon?Me sef no know Oh!! according to african betting gudide and she gambles alot. according to african betting guide and she gambles alot.